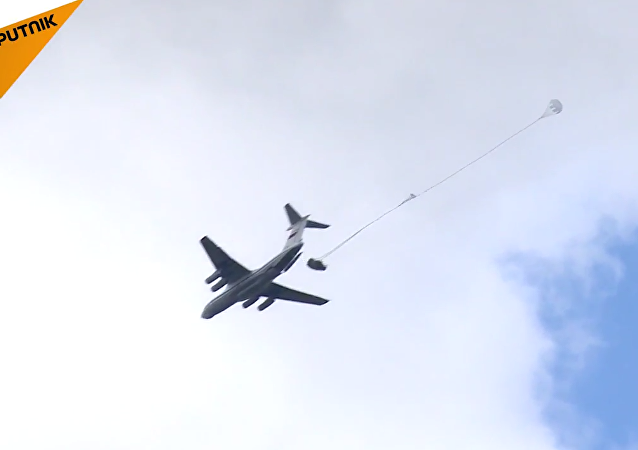 MOSCOW (Sputnik) - The Russian Defense Ministry denied allegations of the violation of the Estonian airspace by a Russian Il-76 military transport plane on Monday. A remarkable video has surfaced on the Russian section of YouTube, depicting a Russian Aerospace Forces Su-30SM fighter jet as it approaches and nearly flies into the cargo hold of an Il-76 delivering humanitarian supplies to Syria. 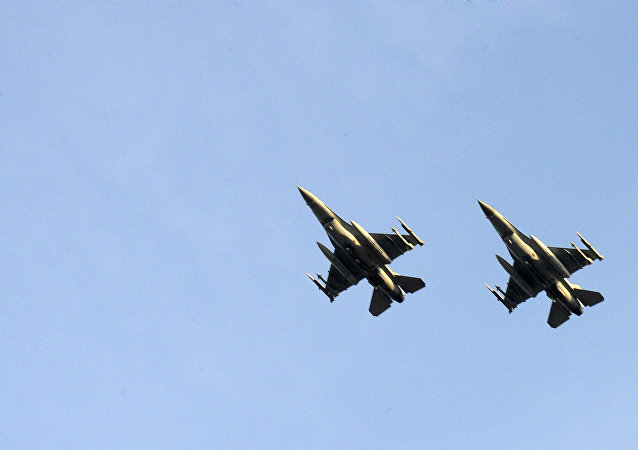 NATO fighters have again intercepted Russian warplanes in international airspace. 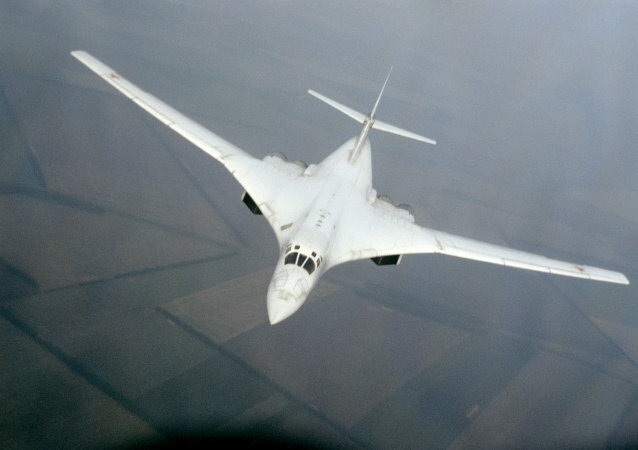 The number of air incidents involving Russian and NATO planes has increased in the past years as a result of growing presence of the US-led alliance forces near Russia’s western border since 2014. 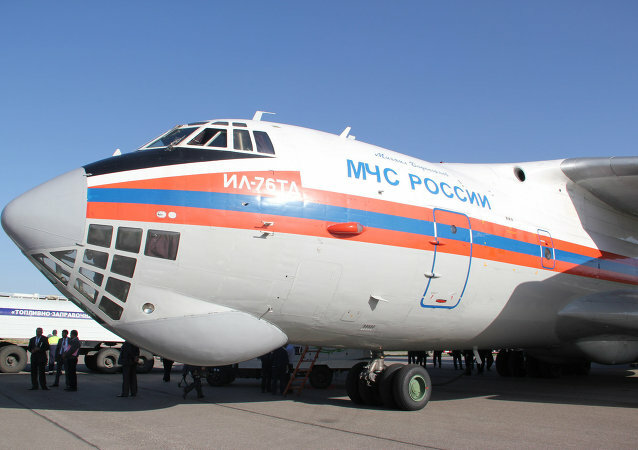 India’s apex auditor in its recent report blamed the delay in servicing & repairs for low level of serviceability of the Ilyushin fleet of the Indian Air Force. The delay was attributed to the poor availability of spares and delay in signing maintenance support contract with original manufacturers. BMD-4M combat vehicles with a maximum load were airdropped during state tests of modern airdrop systems in Ryazan Region, Russia. A squadron of five planes of Russia’s Long Range Air Force will fly in close formation over Moscow’s Red Square during the upcoming May 9 Victory Day parade. The Russian Emergencies Ministry has sent humanitarian aid to Tajikistan in order to help avalanche survivors, a ministry spokesperson said. A Chilean company has released a detergent called Súper Luchín, named in honor of the Russian aircraft that took part in extinguishing the devastating forest fires in Chile. Sputnik Mundo spoke to one of the creators of this detergent, Paola Sepúlveda. 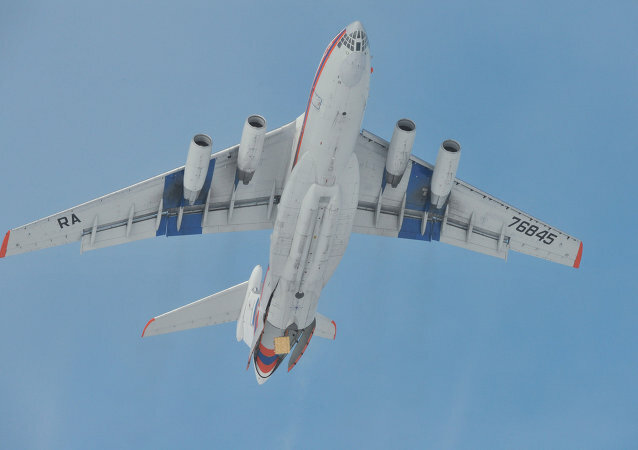 Russia will begin supplying foreign customers with its Ilyushin Il-76 strategic airlifters after the Russian Aerospace Forces put into service its Il-76MD-90A modification, Rostec state corporation's chief international cooperation official said on Thursday. 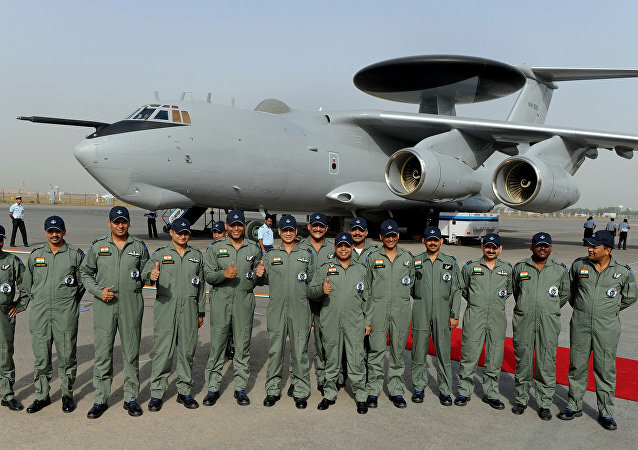 However, Indian system is inferior in comparison to Israeli system as it can monitor only 270 degrees while IL-76 heavy-lift aircraft-mounted AWACS system can carry out 360 degree surveillance at a time. 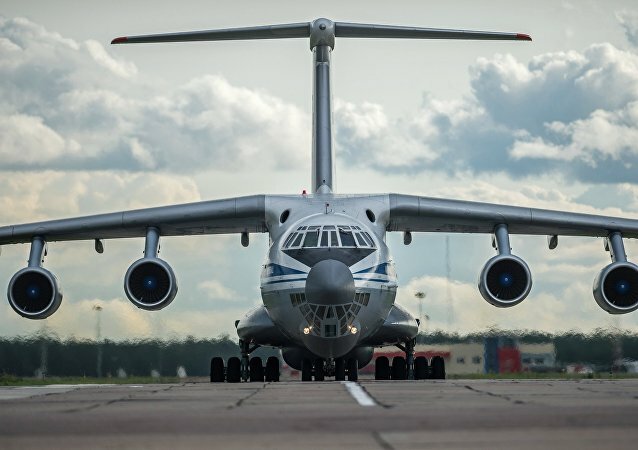 Around 20 Il-76 strategic airlifters are taking part in relocations as part of the Russian Aerospace Forces snap checks, the Russian Defense Ministry said Wednesday. According to reports, a Russian Emergencies Ministry Il-76 aircraft arrived in Chile to help extinguish wildfires raging in the country. 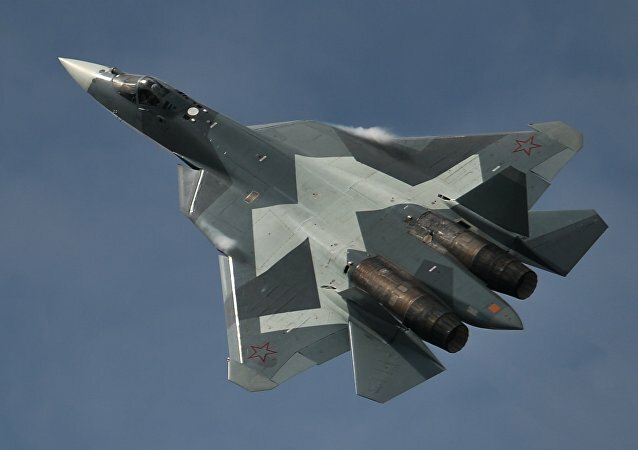 According to reports, Russia's United Instrument Manufacturing Corporation has developed a "friend-or-foe" stealth identification system for its cutting-edge fighter jets. Armenia sent about 40 tonnes of canned foods, vegetables, baked goods, flour, sugar to Syria via a Russian plane. 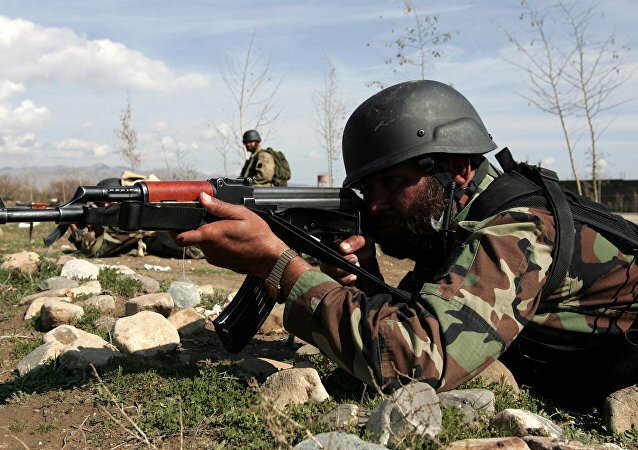 The first Druzhba-2016 ("Friendship-2016") Russian-Pakistani joint military exercise is kicking off in Pakistan on Saturday. 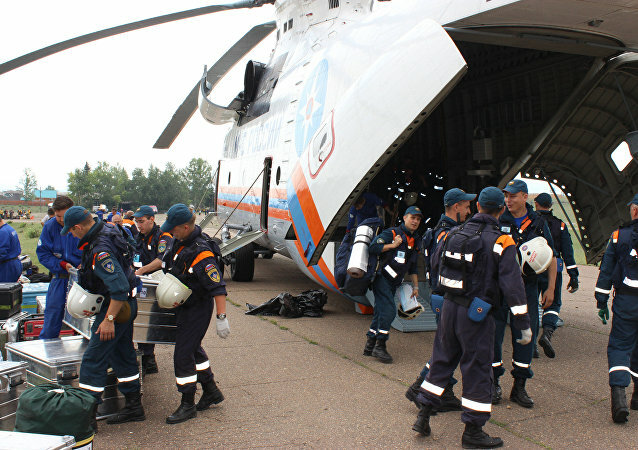 Russia's Il-76 crashed in Siberia last month due to limited visibility caused by smoke and fire-ravaged turbulence in the taiga, according to the report of the Interstate Aviation Committee (IAC, MAK) airline safety watchdog.